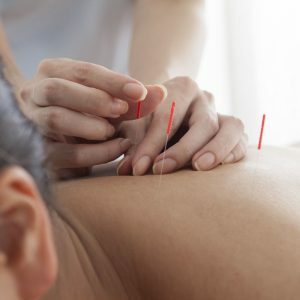 Healing Arts Acupuncture and Traditional Chinese Medicine offers a complementary and alternative approach to the treatment of illness and promotion of wellness which is based upon prevention and the facilitation of individuals’ endogenous ability to heal themselves. 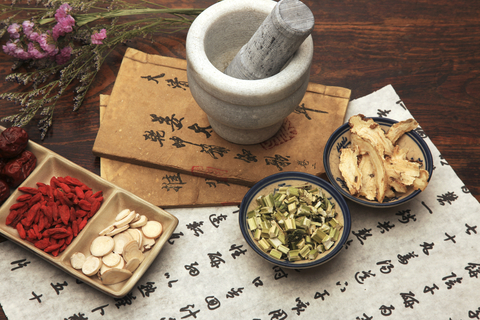 TCM has served over a quarter of the world’s population for thousands of years and has been repeatedly shown through clinical testing to be an effective and safe treatment modality for many disorders. 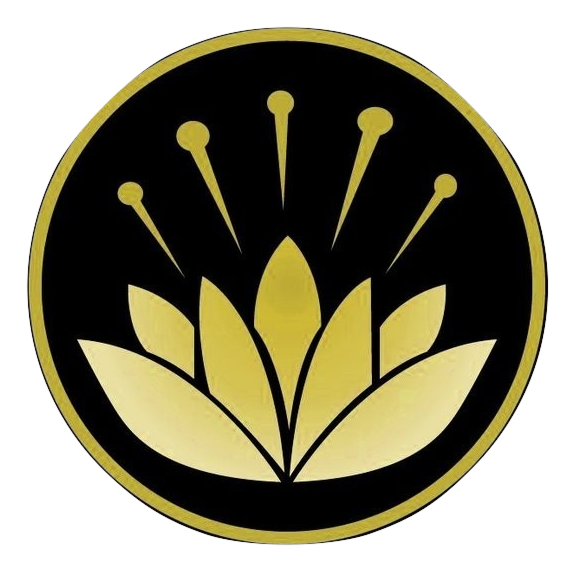 At Healing Arts, we focus on the whole person in attempting to determine the root causes of any health-related challenges and subsequently strive to provide the most effective and personalized treatment plans. 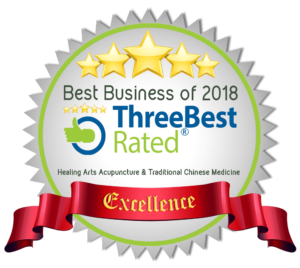 Our services include therapeutic and cosmetic acupuncture, acupressure (tuina), cupping, moxibustion, Gua Sha, Chinese herbal medicine, TCM based head massage, as well as infrared heat and TCM dietary therapies. Serving the Burlington, Oakville, Hamilton and surrounding regions, our practice is located within the S L Hunter Speechworks Clinic directly across from the Appleby GO station. We invite you to contact us to learn if our treatments can be of benefit to you. 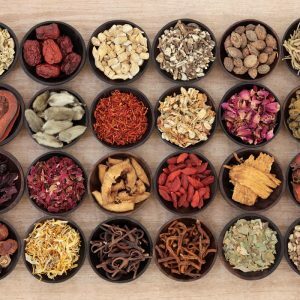 The content of this website is intended to provide information about the treatments and evidence-based effectiveness of Chinese medicine for consideration as part of an integrative approach to health and wellness. 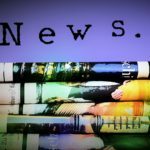 It is not intended to be construed as a substitute for medical advice from a physician or other qualified health-care professional. Patients who believe that they may be suffering from any of the conditions for which we offer treatments are advised to consult with their primary care physicians for proper diagnosis and medically based treatment options prior to consulting with us.